According to a leak from one of Sony's component supply chains, the electronics giant is looking to produce waterproof smartphones for less than $300. 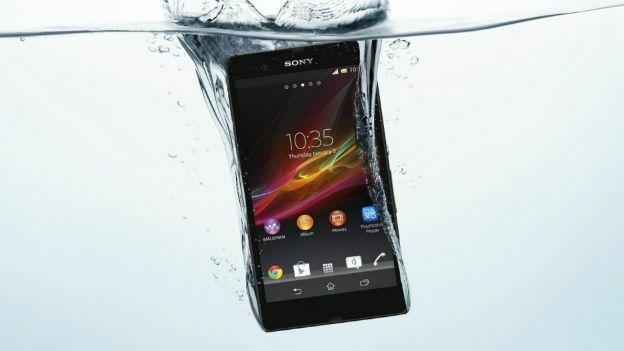 Sony is reportedly looking to produce waterproof smartphones for the lower end of the market. DigiTimes reports that Sony is seeking cooperation with component suppliers in order to produce waterproof phones for less than $300 (£177). Ironically the source of the leak comes from Taiwan's handset component supply chain. If Sony manages to produce waterproof handsets at such a low price, it will allow the company to sell them at no extra cost. Digitimes says that Taiwan-based manufacturers are ready to produce waterproof smartphones at low cost as they will help "ramp up sales" for themselves and other clients as well. Samsung, LG, HTC, Motorola, Lenovo and K-Touch have all produced waterproof handsets in the past and are likely to follow. At the moment waterproofing is generally on top of the range phones such as the Sony Xperia Z2. Although it's a unique feature that if easy enough to replicate, may help to shift cheaper phones that lack all the eye candy.